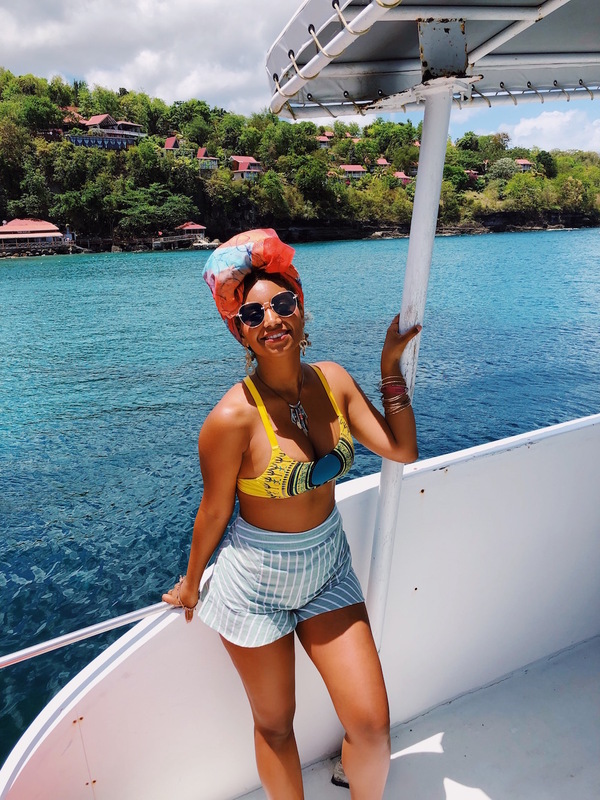 Own By Femme - [TRAVEL] JETBLUE VACATIONS: TOP THINGS TO DO IN SAINT LUCIA! 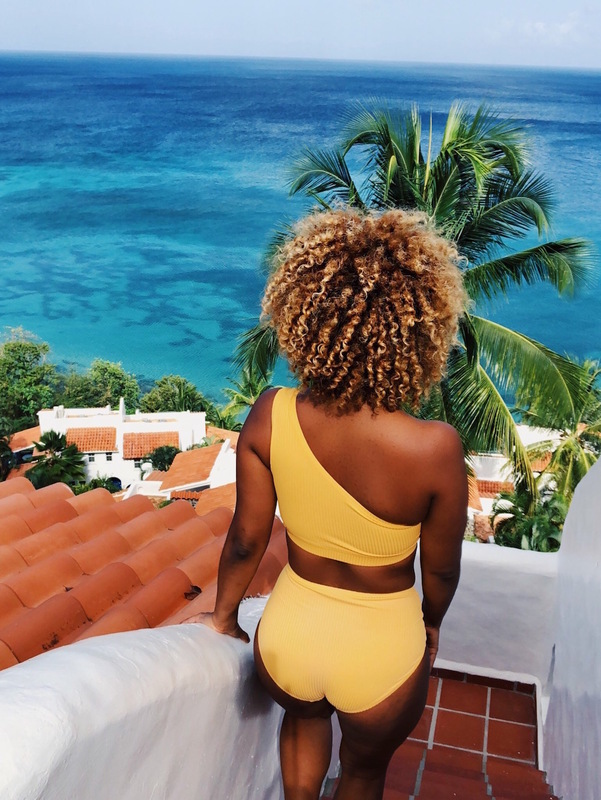 JETBLUE VACATIONS: WHAT YOU NEED TO KNOW! If you haven’t heard of JetBlue vacations yet then you are in for a real treat. JetBlue is by far one of my fav airlines to fly across the US and they additionally offer flights to the Caribbean, Mexico, and Colombia. 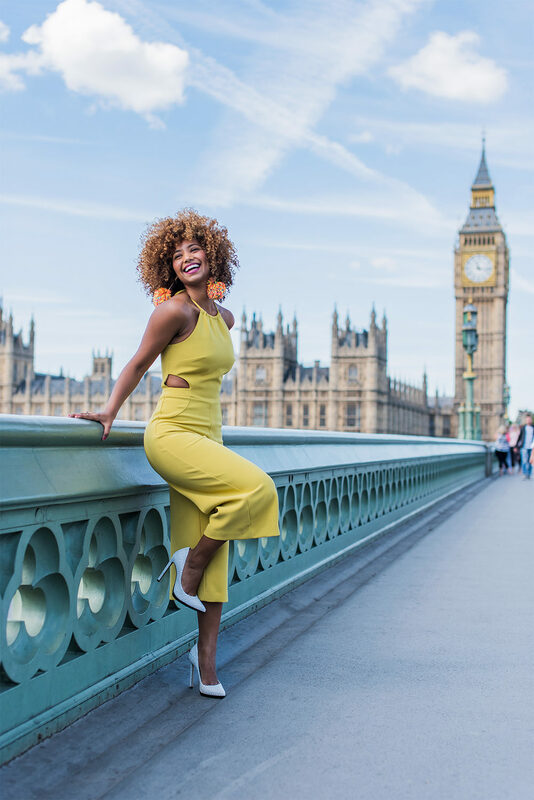 JetBlue offers vacation packages to their various destinations to help you save money on your hotel and travel bookings. They have partnerships with top hotels in every destination they fly to providing you options for all budgets, including some fantastic all-inclusive offers. Your first step to exploring JetBlue Vacations? Sign up to the TrueBlue Program here! The process takes less than 5 minutes and you’ll not only simplify your vacation bookings, but you’ll also save some money in the process! 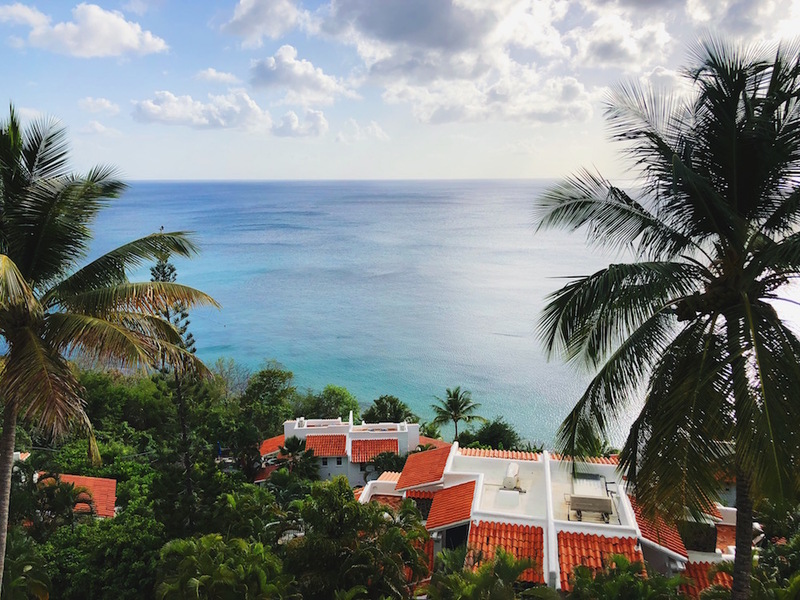 JetBlue booked our stay at the Windjammer Landings Villa Beach resort and it’s honestly one of the most amazing villas I have ever stayed in during a trip to the caribbean. I have ZERO complaints and would recommend it to everyone! I woke up to a spectacular view every single morning. The architecture is styled to mirror that of a Mediterranean coastal town with apartments cascading down the hillside in beautiful pastels. Each one was equipped with it’s own infinity pool and multiple balconies. The property has several restaurants to choose from, a spa, pools, a beach bar, and beach access. 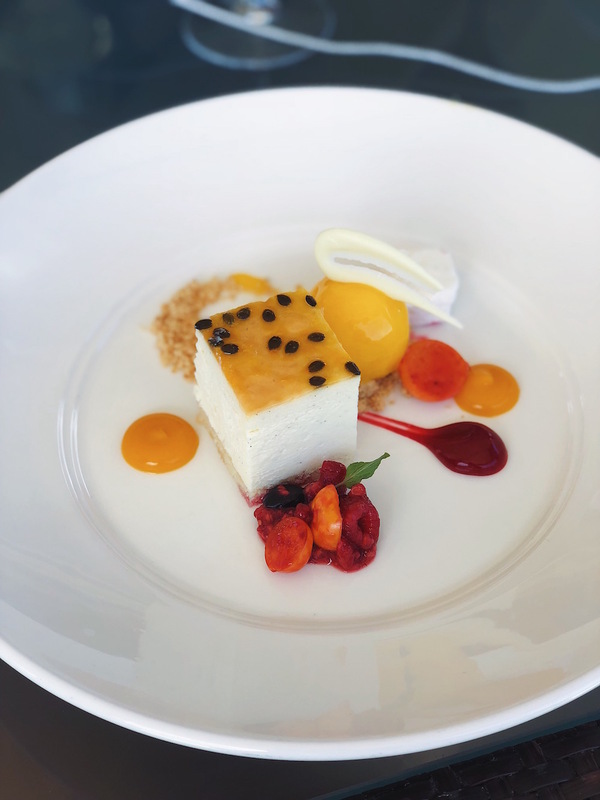 We spent a lot of time at the actual Jazz festival and exploring different excursions but our time spent at the hotel was always met with the best service and delicious food. For a luxury resort experience, check out the Jade Mountain Club! We spent an afternoon on the property for lunch and were absolutely blown away. The food was incredible and the uninterrupted view of the Pitons didn’t hurt. After lunch we took a tour of one of the rooms and were blown away. There are only three walls in each room as the fourth opens up to that view we talked about. 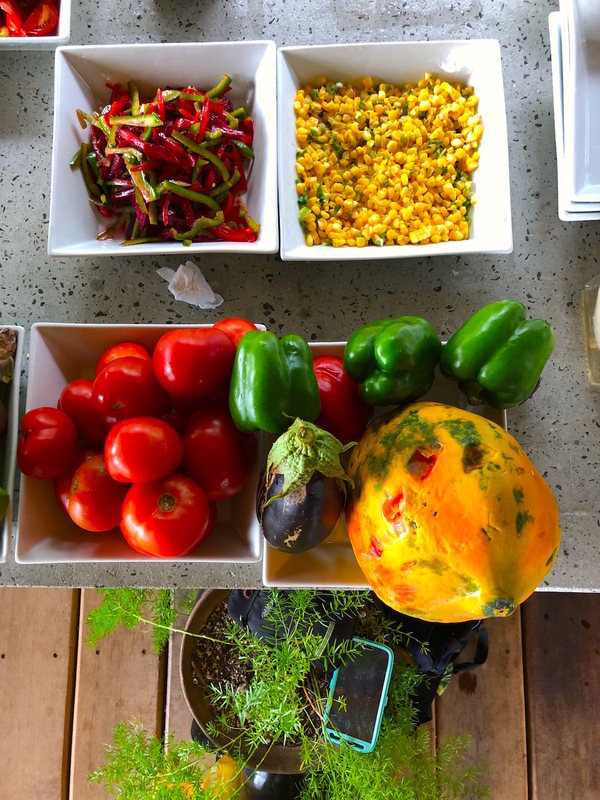 If you’re interested in a wellness and fitness retreat of sorts, book your stay at The Body Holiday where you can partake in daily activities like tennis, thai chi, yoga, or even harvesting your own food for a plant based dining experience. 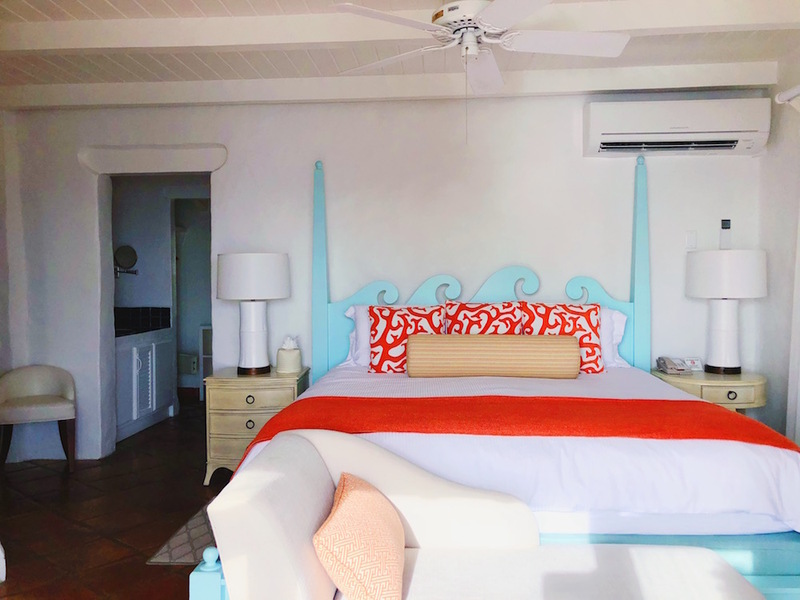 It is the most sustainable property on the island and is very environmentally conscious. 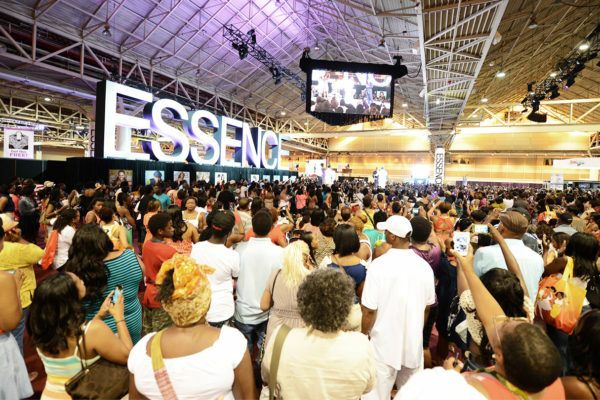 The Jazz Festival took place May 7th to the 13th and featured world renown jazz musicians like Zara McFarlane, Etienne Embappé, Lalah Hathaway, Robert Glasper, and Avery Sunshine. 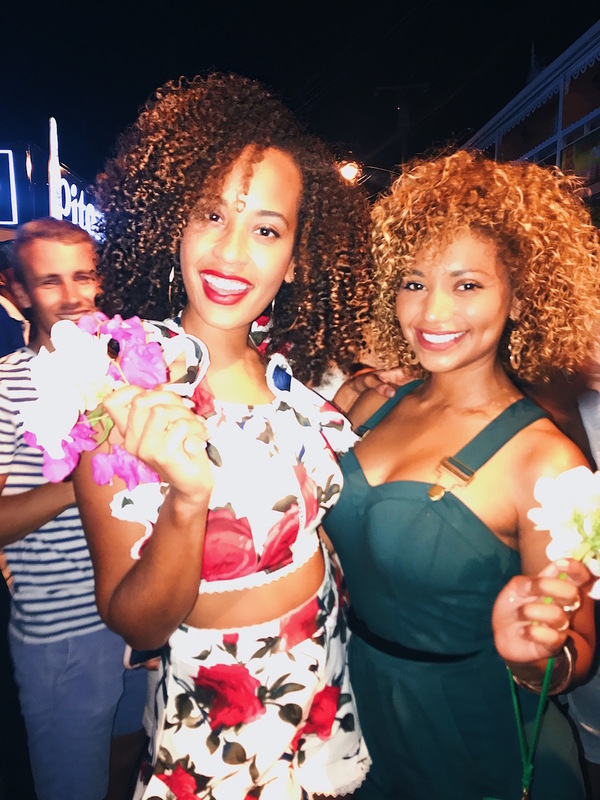 The island really came alive showing their strong passion for Jazz Music with pop up events in various venues around Saint Lucia’s popular nightlife strip. I had an amazing time at the festival and would recommend the experience to all my Jazz enthusiast’s or novices alike! 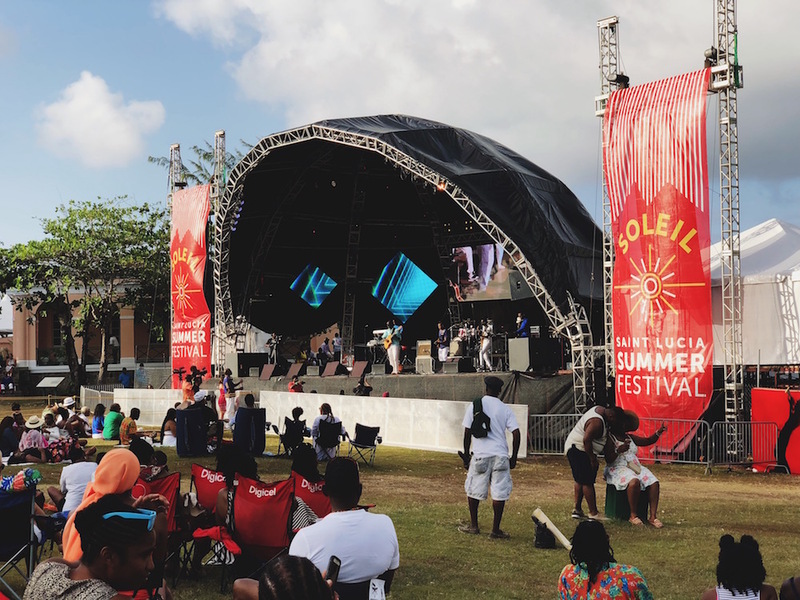 The final day of the Jazz Festival was also the kick off for Carnival so as you can imagine, the festivities were full of energy, life, and good vibes! 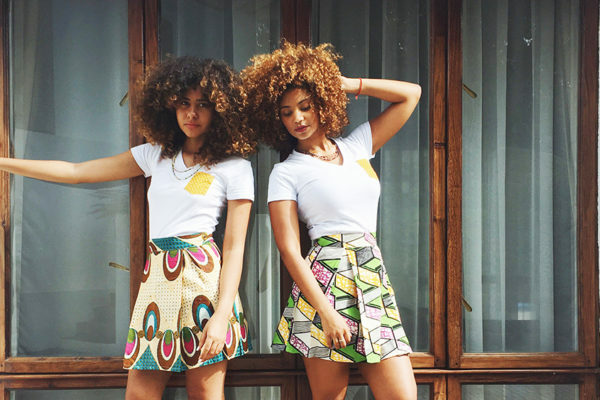 For more information, visit the Soleil Saint Lucia Summer Festival page here. 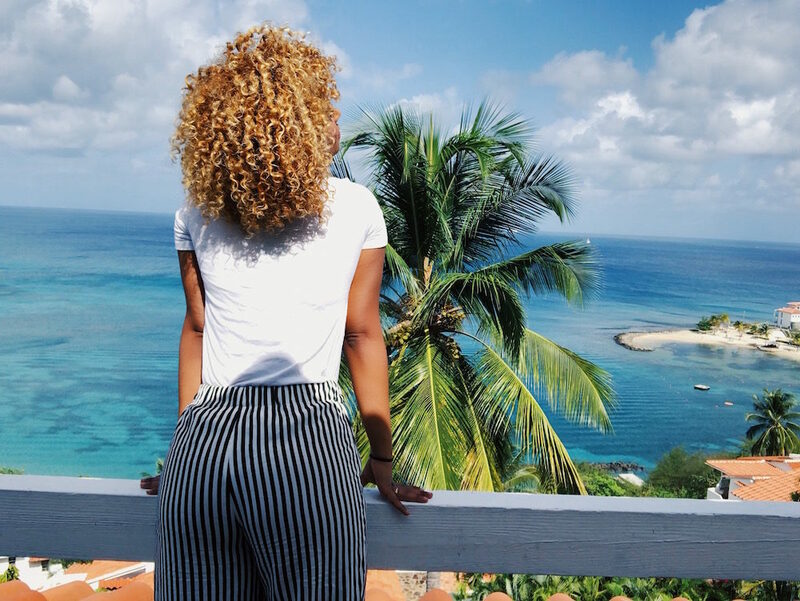 WHAT TO DO IN SAINT LUCIA? Oh my gosh there is so much to do on this island, where do I begin?! In addition to all the Jazz Festival activities, the JetBlue team and Saint Lucia Tourism Authority created a jam-packed itinerary for us. 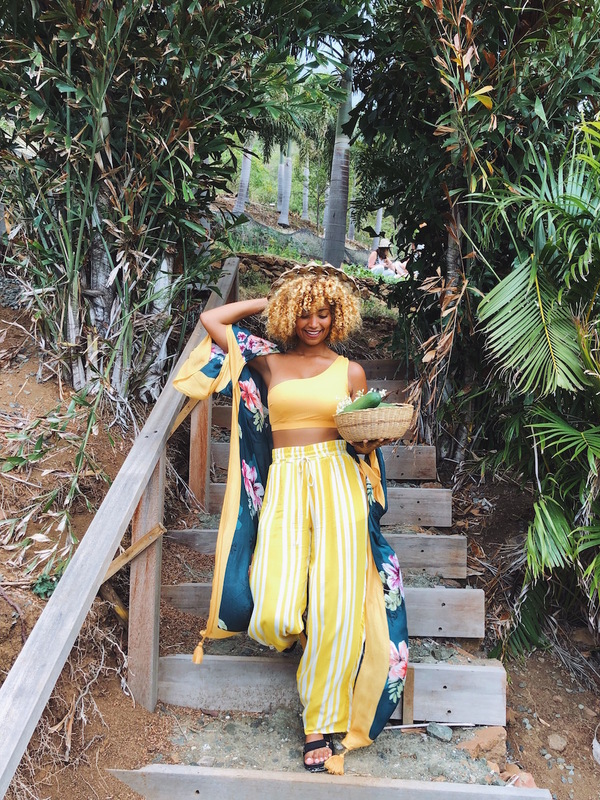 Each day we ventured across the crystal blue waters or up into the lush green hill tops to do, see, feel, and taste all the magic of this beautiful island. 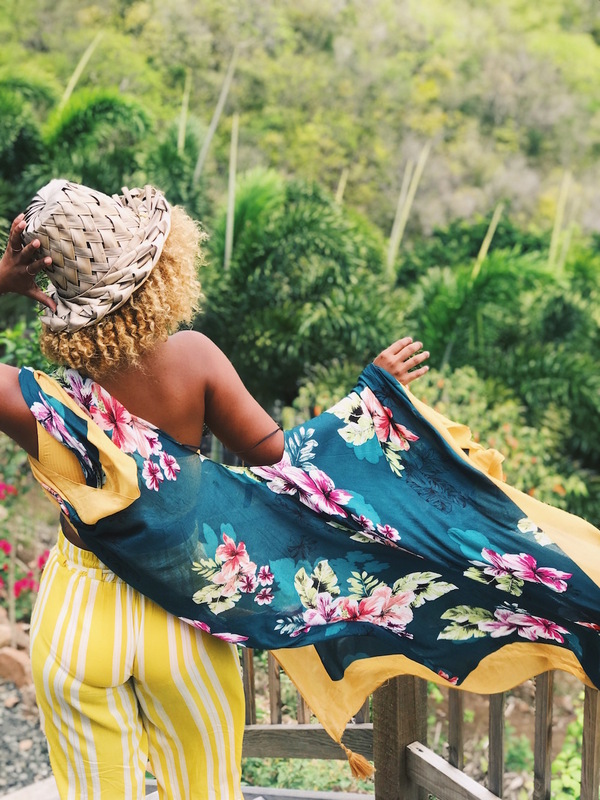 The following are 6 activities you can’t pass up on your trip to Saint Lucia! This was such a unique experience. 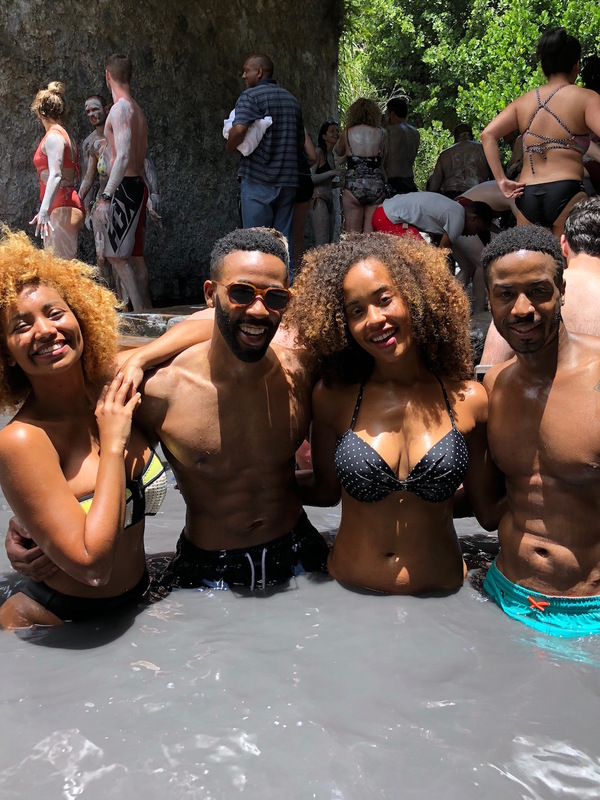 We ventured to the southern part of the island for an opportunity to tour the Sulphur Springs followed by a dip in the mud baths. My skin was so soft when I got out! I would highly recommend this as a fun afternoon activity. A local said they like to visit the springs later in the evening as it is a little less busy then. When we went the area was packed but it didn’t prevent us from having a great time and meeting some new people along the way! To start, you carefully step into the first pool of water where you wet your body and later will also rinse your body off. Then you step up to an area where they have buckets of the mud, one with white mud and one with black. You apply the white mud all over and then make some decorative marks using the black mud. We chose to do hand prints and tribal lines. Then you sit on some rocks resting in the sun and let the mud dry! Once its all dry and you’re ready to rinse of, you hop back into the initial pool you came from (or one of the surrounding pools of water) and being to rub it off. 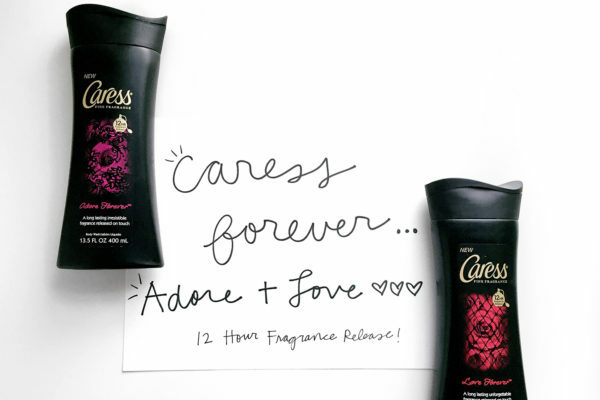 As you do so, you will immediately feel how baby soft your skin has become! 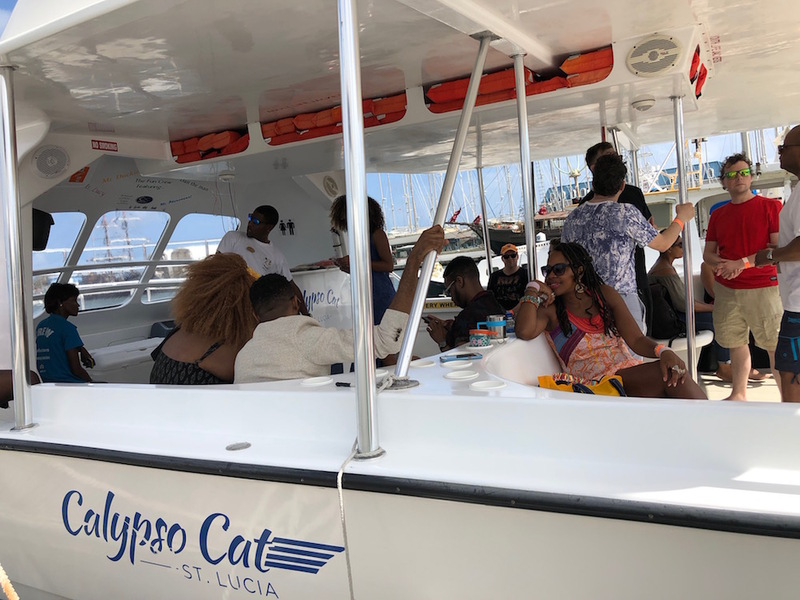 We heard one of the best ways to explore the island is by boat so we hopped on a catamaran with the team at The Calypso Cat and hit the open waters. It was HILARIOUS. They had the music blasting, the rum punch flowing, and the party bumpin, bumpin! They took us from the northern part of the island down to the Pitons in the southern area. We stopped to take some photos of them and then we got off at Soufriere were we were able to spend the afternoon at Sulphur Springs. On the journey back we stopped to enjoy some time in the water. We were jumping in, snorkeling around, capturing some great footage, and just having an amazing time. This experience took me by surprise. I had no idea what we were walking into when we stopped by The Body Holiday for “lunch”. Upon arrival, we were greeted with a warm welcome and escorted over to the garden where we would then proceed to pick our food for lunch! Not pick as in select, but actually pick our vegetables and fruits out of the ground. It was a beautiful reminder to really appreciate where our food comes from. 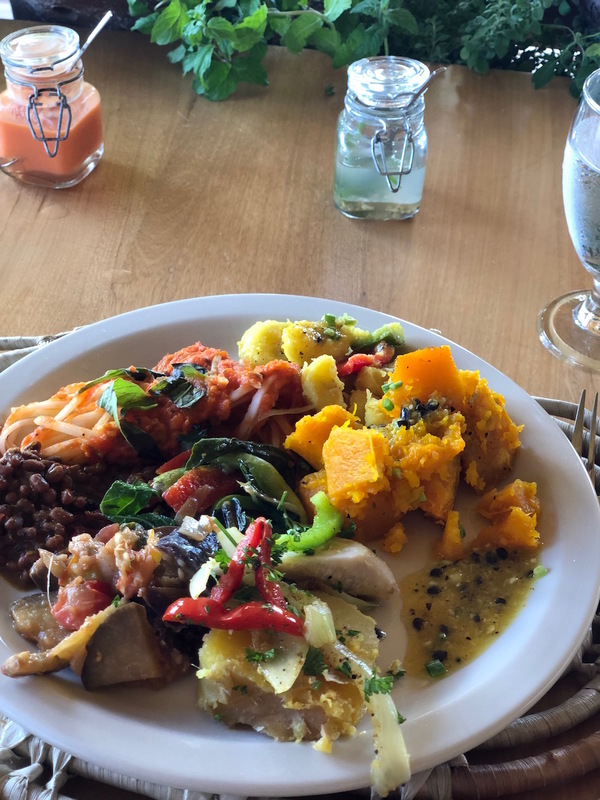 Once we picked our food, we then proceeded to prepare our plant based meal under the guidance of The Ital Experience and their chefs. We created the spread of appetizers as a group while their team cooked the main course and dessert. When I tell you this food was good enough to make you want to scream and shout and cry all from the joy flooding your soul with each and every bite?! I wish this type of experience was available where I live. I would make it a weekly/ monthly activity. Please don’t miss this experience on your trip to Saint Lucia! You won’t regret it. More food. Always more food. 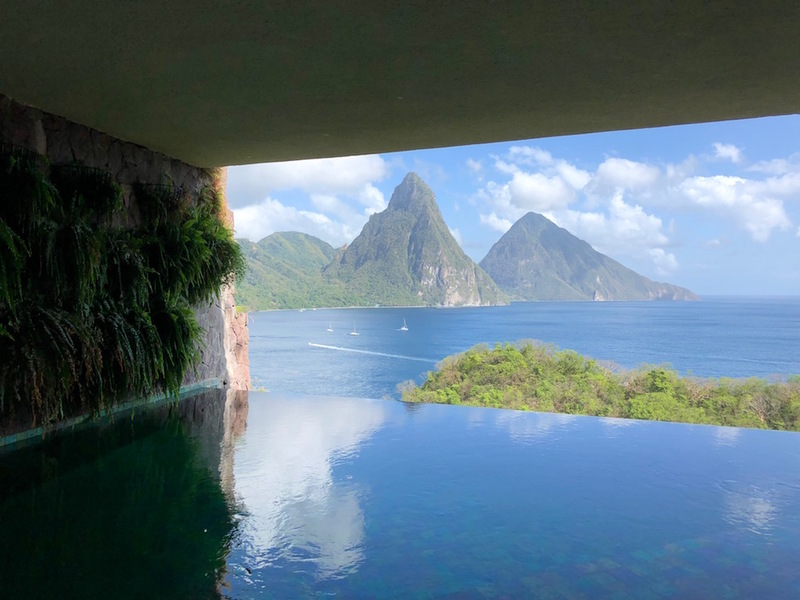 As I mentioned before, Jade Mountain club is an incredible resort and if the price tag is a little out of your budget, don’t worry! 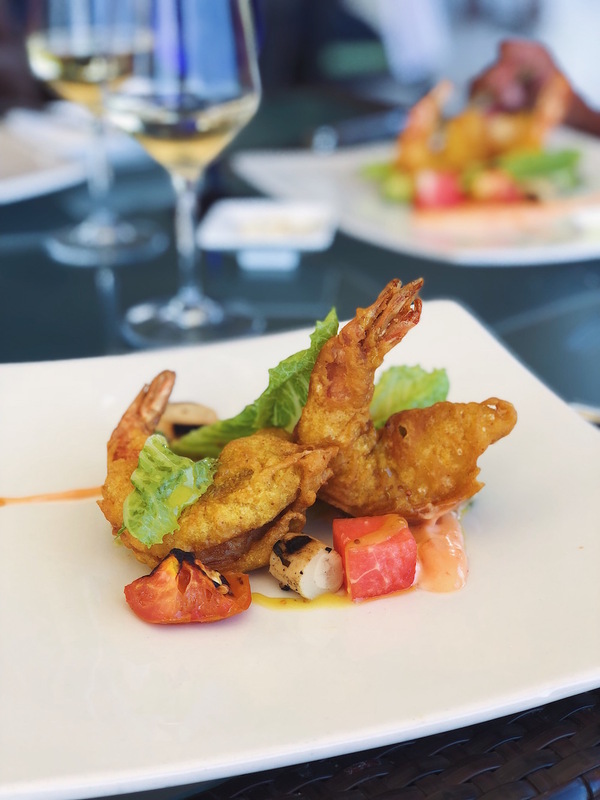 You can always visit for lunch at Jade Cuisine where you can take in the beautiful view of the Piton Mountains over a beautifully prepared lunch. 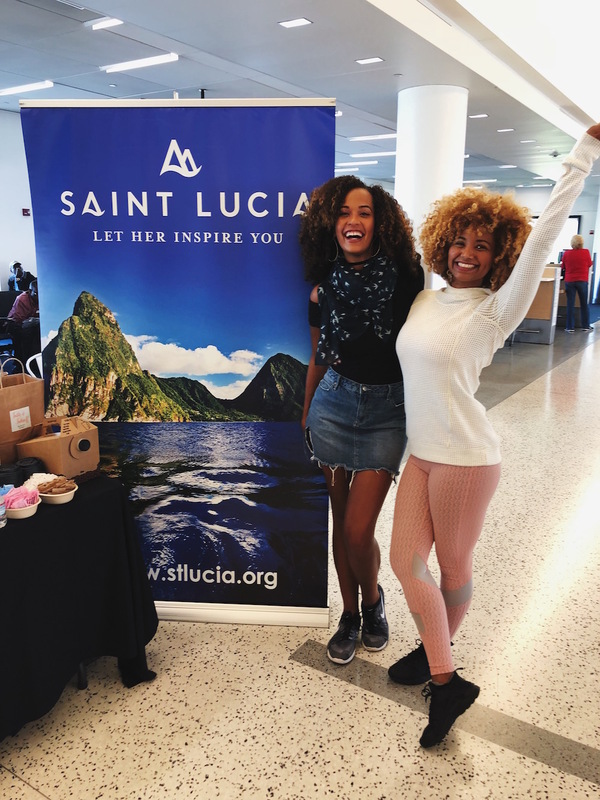 As my friend Danni Washington and I are both certified divers, JetBlue and the St. Lucia Tourism Authority coordinated an opportunity for us to do a dive. This is only my 5th dive so I do feel somewhat of a novice still but they took great care of us. While on our dive we went deeper than I had ever been, beyond 40 feet, and we saw all sorts of fish, a sea turtle, a lobster, and beautiful sea scape. They also have two ship wreck sites you can visit on your dive. There is simply no where else to be on a Friday night than at the Gros Islet Street Party. If you thought you knew a good time before, THIS is insane. 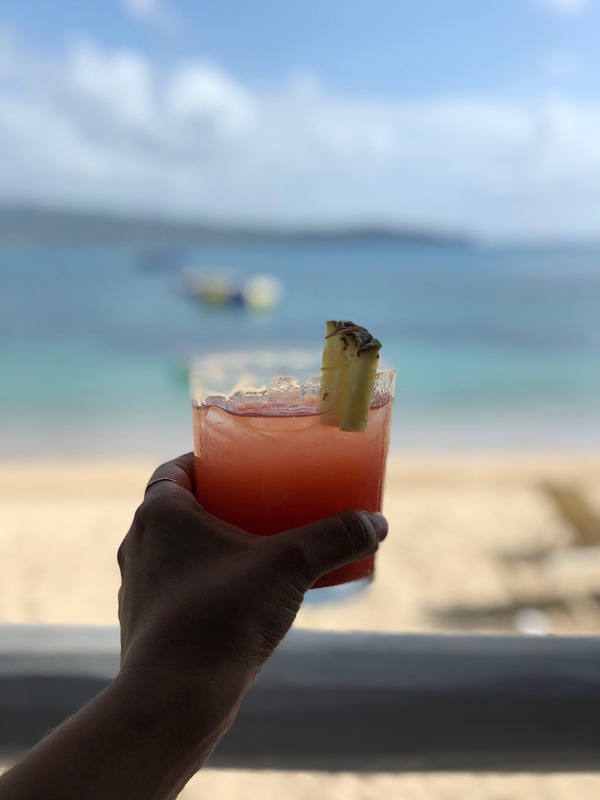 Get you a grilled fish plate from a local spot lining the street, grab yourself a rum punch, and prepare to make best friends with perfect strangers as you dance, groove, and sweat the night away. 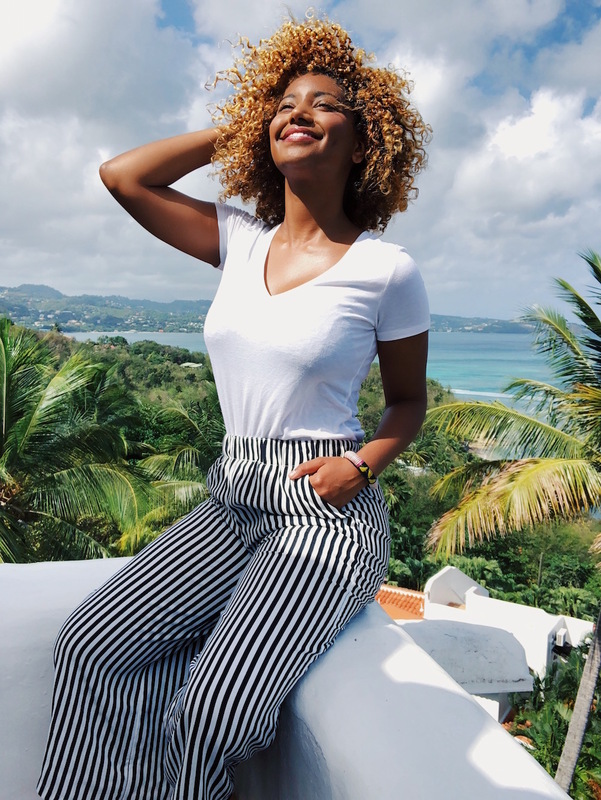 Danni and I worked with videographer Justin Henry to create a video recap of our experience in St. Lucia. Press play and be sure to subscribe to OwnbyfemmeTV for more! This blog post was created in partnership with JetBlue but as always, all thoughts and opinions remain my own. PREVIOUS[FASHION] CLOSET STAPLE: SLAY IN WIDE LEG PANTS, WORN THREE DIFFERENT WAYS WITH @EXPRESS!